FAN GOLF TOUR IS BACK! 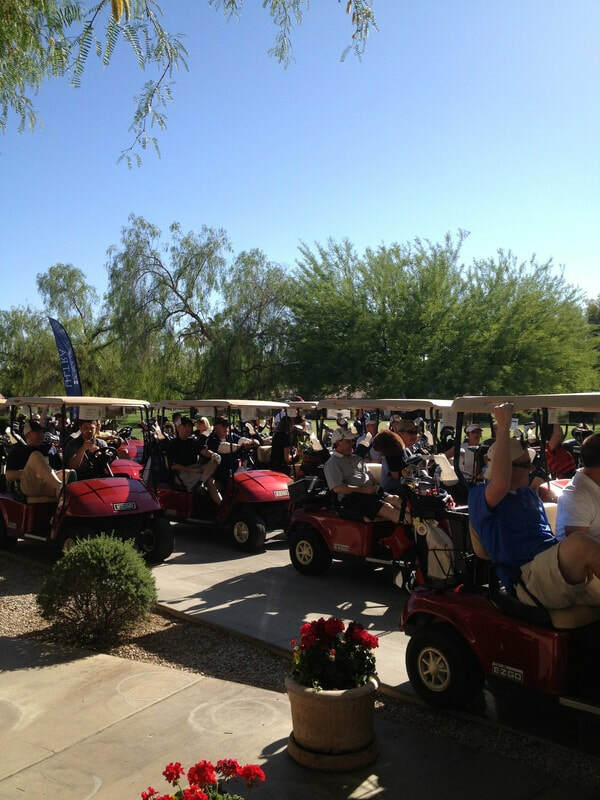 TUESDAY, MAY 14 4:00PM - McCormick Ranch Golf Club Scottsdale. Cost: $40 includes 9 holes of golf and two drink vouchers. 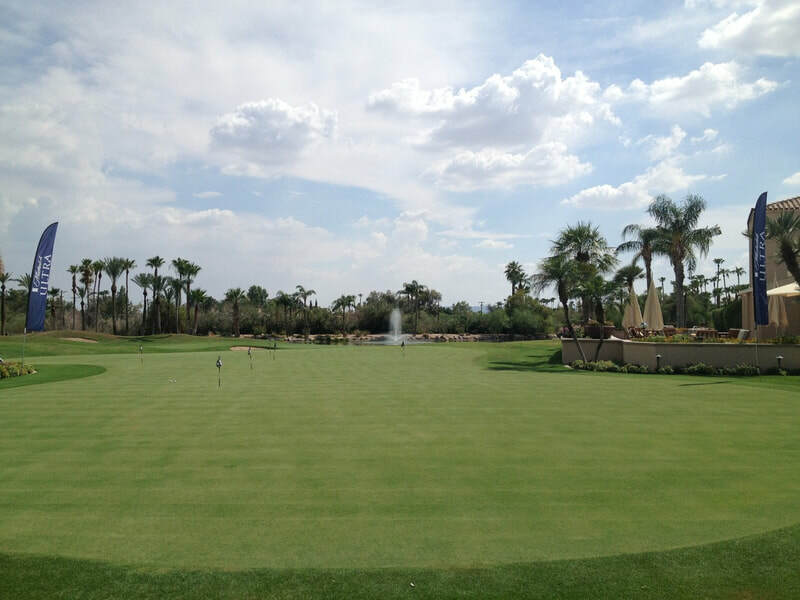 An additional $5 if you want to play in the contests - will be collected separate - closest to the pin, longest drive etc..
Return of the popular Fan Golf Tour - One Tuesday a month at a different golf course in Arizona we play a nine tour event. 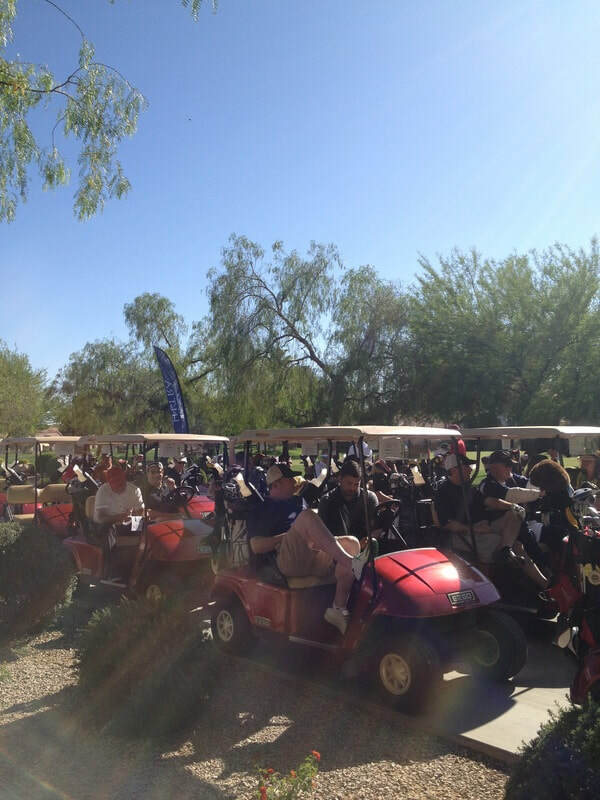 Includes golf, contest, networking and a blast with the guys (and gals). The schedule will be coming out soon. Courses already on board: McCormick Ranch, StarFire Country Club, Dove Valley. The Fan Golf Tour is here! Join us for a either a two-person or four-person scrambles through out the year. For a discounted rate you receive 9 holes of golf, a cart, Van's Golf Shops tee package, and your chance to win prizes. After each event, there will be spirits and networking. All levels of golfers are welcome! PLEASE DON'T NO SHOW US! Thank you for registering to play in this month's Fan Golf Tour Event. Fan Pick'em Golf powered by Van's Golf Shops. Just pick the golfers you think will finish 1st through 10th for each of the tournaments. Begins Masters Week to end of August. Weekly prizes include dozen golf balls of your choice from Vans and a minimum of twosome at an area golf course.